Peace Out skincare burst onto the beauty scene with their detoxifying acne strips with salicylic acid. Sephora couldn’t keep them in stock. Since that’s an issue for ALL the beauty editors here, we ripped open the package to try them STAT. Easy to use, the slippery patches are made with a bio-cellulose material that apparently penetrates the skin better because the fibers are so tiny — 1,000 times thinner than human hair, so they actually penetrate the skin and are absorbed into the grooves of the under-eye area. According to the brand, the patches brighten the under eye area, helping with dark circles. 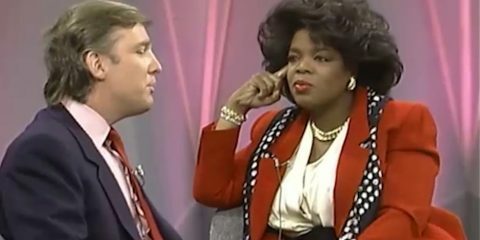 So, how did they work? Like a dream. I left them on for the recommended 15 minutes and then gently massaged the serum into the delicate skin. My eyes looked fresher, definitely not as puffy, and it gave me a refreshed look. 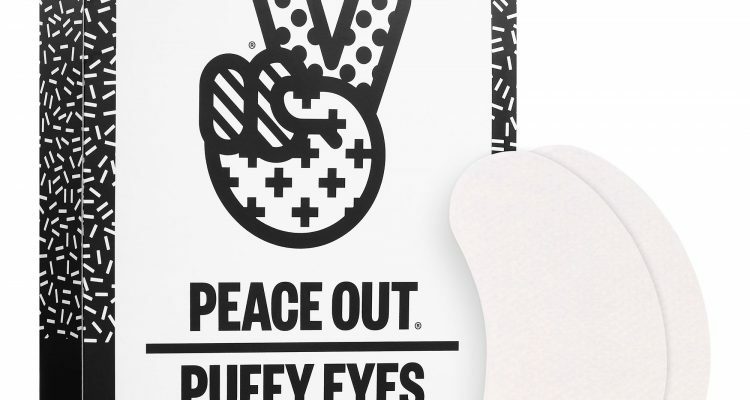 For one of our editors, who have genetically inherited dark circles under her eyes, PEACE OUT helped brighten the area a bit. All of us felt well-hydrated; that’s the passion fruit extract, ice plant stem cells which boost collagen and betaine, some kind of sugar beet extract that soothes inflammation. 3 out of 4 editors said they would ‘definitely’ buy these. 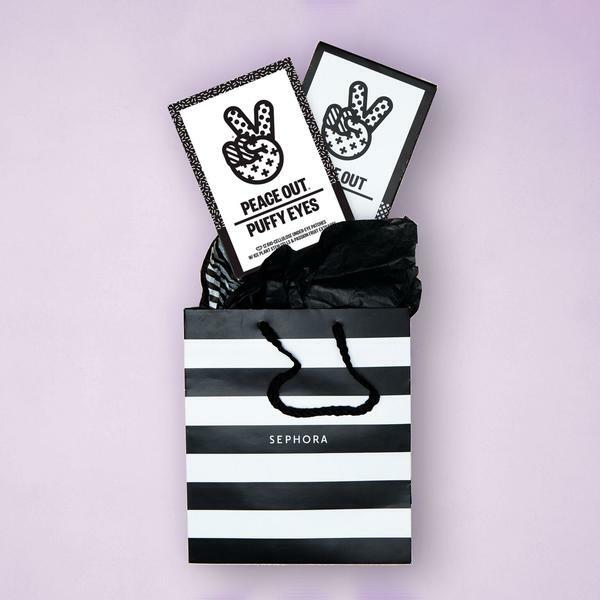 Available exclusively at SEPHORA, $25 for a pack of six at PEACE OUT. Guess Who Got Married This Weekend?